Wiens, Steve. Beginnings: The First Seven Days of the Rest of Your Life. 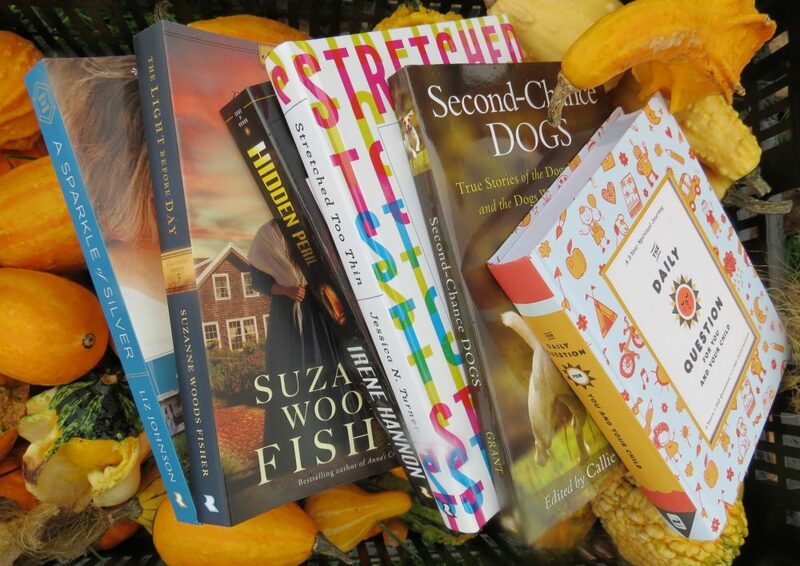 Colorado Springs, CO: NavPress (Tyndale House Publishers). 2015. Though not a light read, I found Beginnings to be an interesting read, especially when coupling the Creation story with inner purpose, opportunity and beginnings. Seeds, monsters, seasons, light…all ideas used to strengthen, encourage and shed light on possibilities of searching, growing and challenging while reminding us we are not alone in life. Able to relate physically, mentally and emotionally to his training of running a marathon, Steve Wiens took it one step further and asked what next? Perfect as a Bible study, Life Group idea or sermons series, this book will help you navigate that next life-transition a bit smoother. 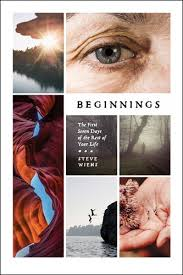 This entry was posted in Christian Devotional and tagged Beginnings, Christian, Christian Author, Christian Book Review, Christian Contemporary, Christian Non-fiction, Creation story, Devotional, Inspirational, Life-transitions, Steve Wiens by Savurbks. Bookmark the permalink.